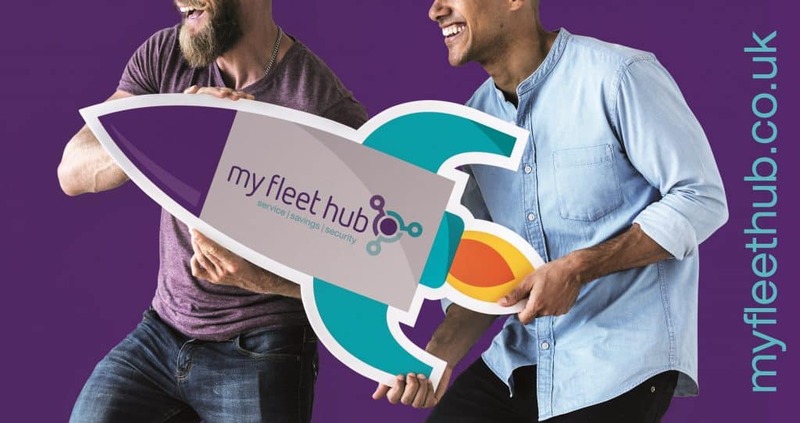 Mixed fleet operators across the country should consider the benefits of signing up to the One Fuelcard from Fuel Card Services. 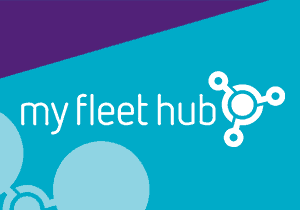 Available for use at up to 50 per cent of all filling stations in the UK, this product ensures cardholders are better able to manage their fuel expenditure, with a single fixed price for petrol and diesel at all participating stations. 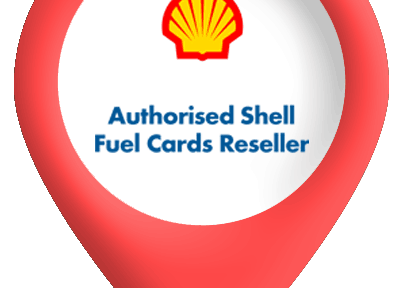 Brands welcoming the One Fuelcard include: Shell, Total, Topaz, Esso, Gleaner and Texaco, while drivers are able to collect Shell and Tesco clubcard points by filling up at these sites. The product is available on a pay-as-you-go basis, which means there are no upfront payments and cardholders only pay for the fuel they use. There are also no surcharges or hidden fees for the card’s use across our entire filling station network. 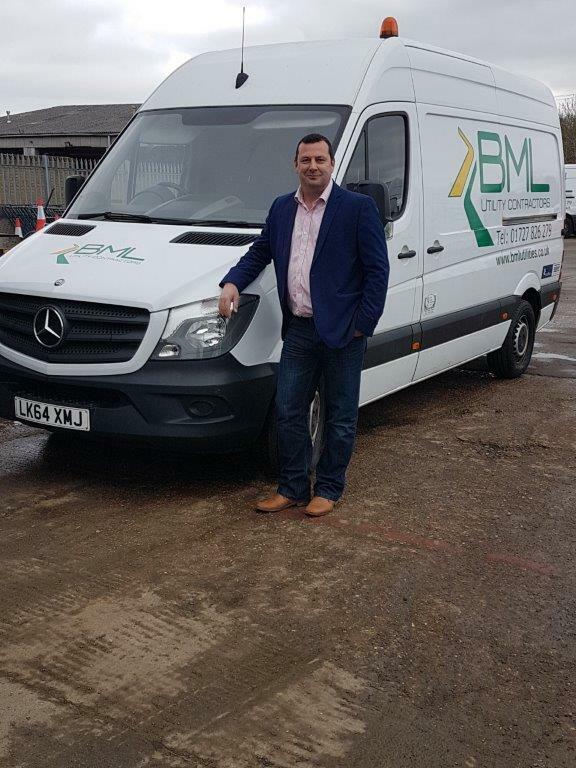 Other benefits include discounted diesel costs at all motorway service stations and access to free fuel management reporting, offering detailed and flexible fuel management data that is available 24 hours per day. The One Fuelcard also now offers fully-paid access to the M6 toll road. Full details of the One Fuelcard can be found HERE. 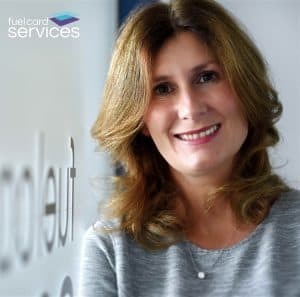 Molly Benton, brand manager at Fuel Card Services, adds: “The One Fuelcard is a flexible and cost-effective tool for mixed fleet operators to more efficiently manage their fuel expenditure.